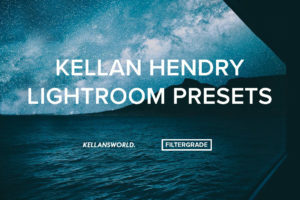 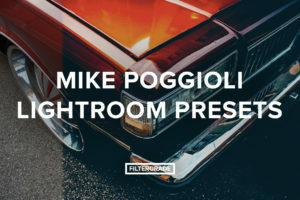 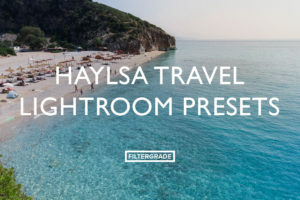 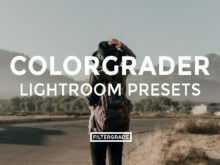 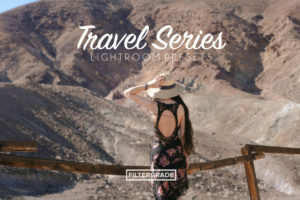 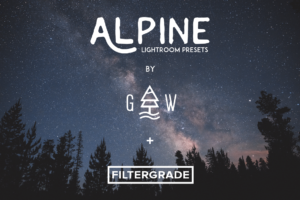 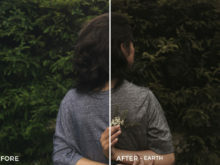 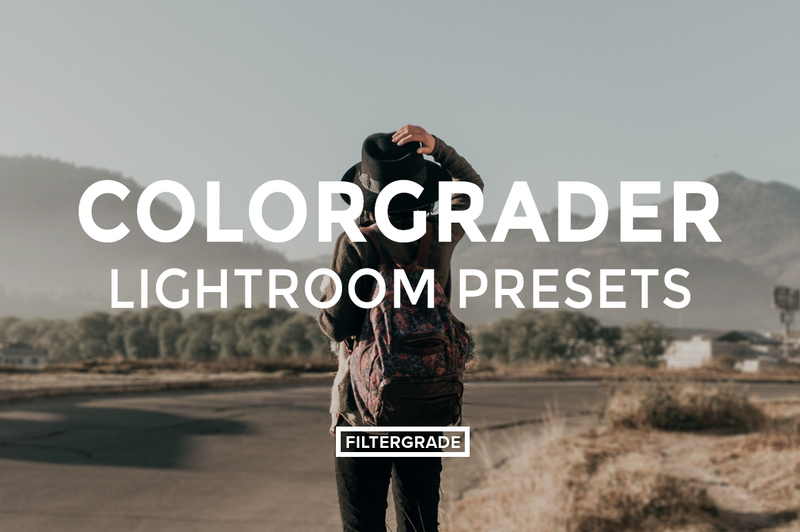 These earthy photo filters were created by Kevin Alejandro, also known as @colorgrader on Instagram. 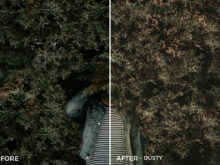 Kevin’s unique and minimal editing style adds clarity and color to your tones to help create a vivid scene. 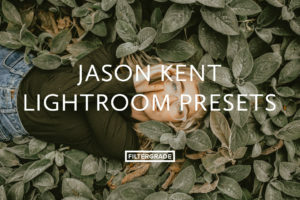 Kevin has included a variety of different moods and tones to help you learn more about editing your images in a flat and minimal manner. 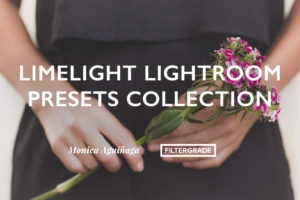 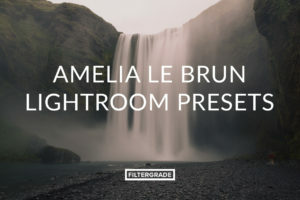 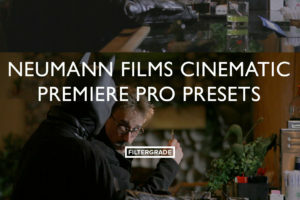 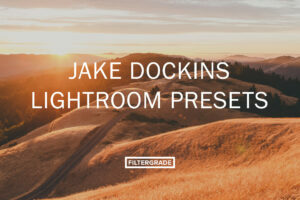 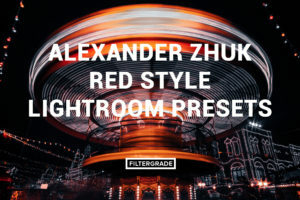 Continue reading below to learn more about all of the presets. 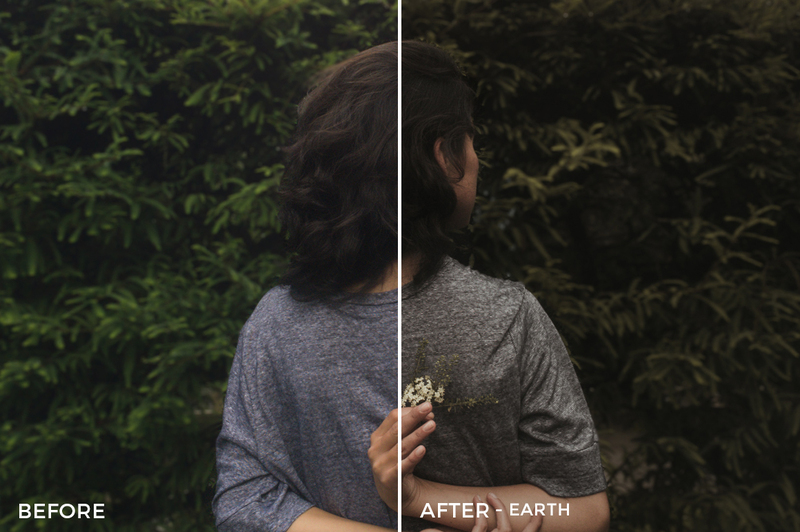 Earth | Provides warm/earthy shadows while keeping whites natural. 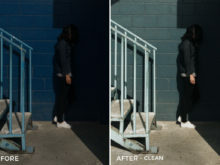 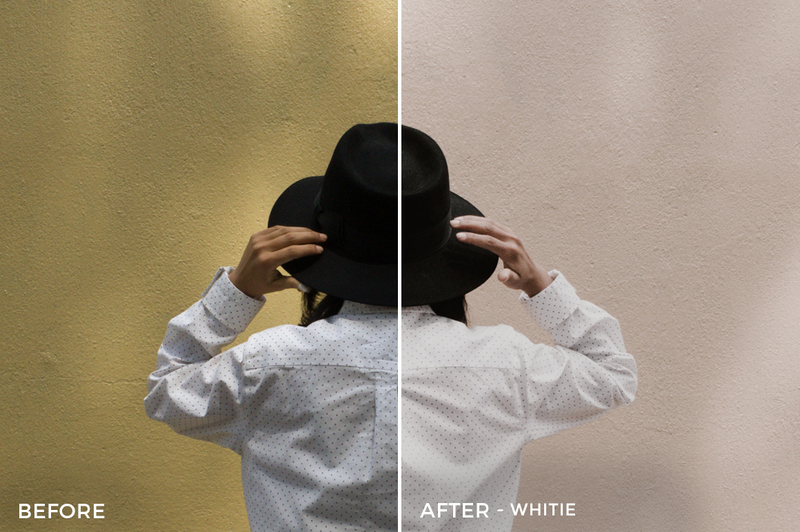 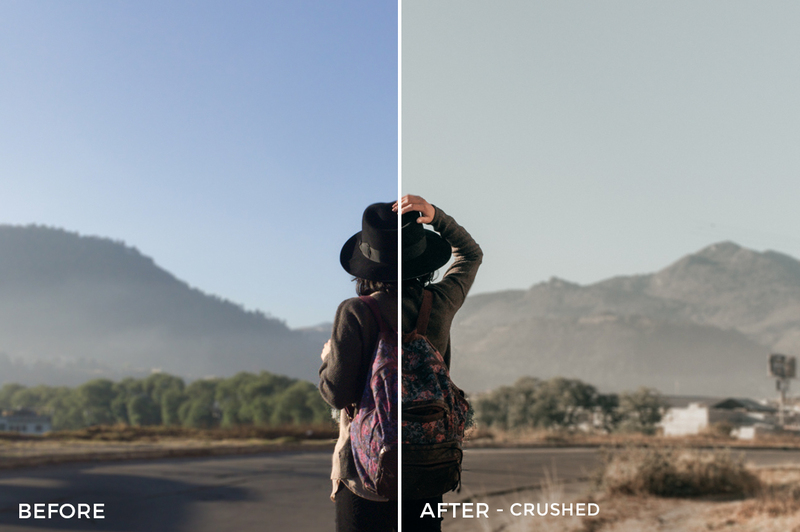 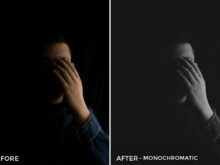 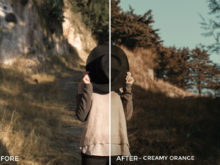 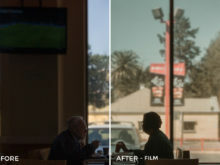 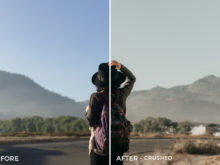 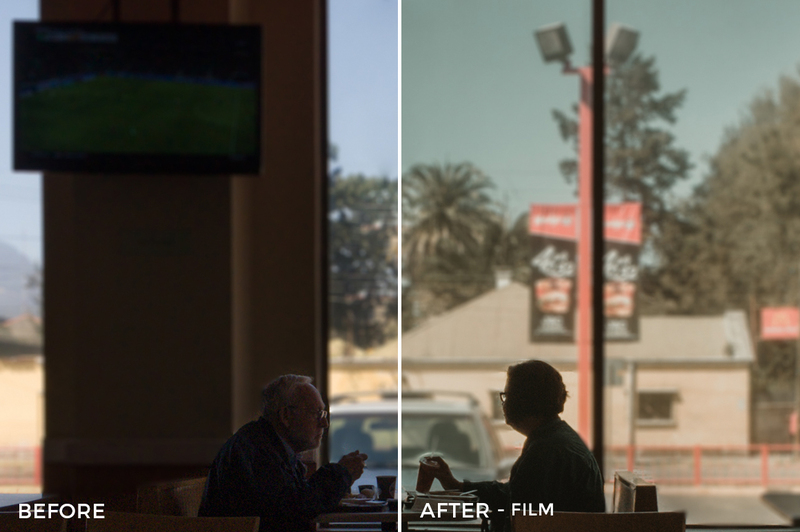 Crushed | Helps soften overexposed photos and give a creamy look. 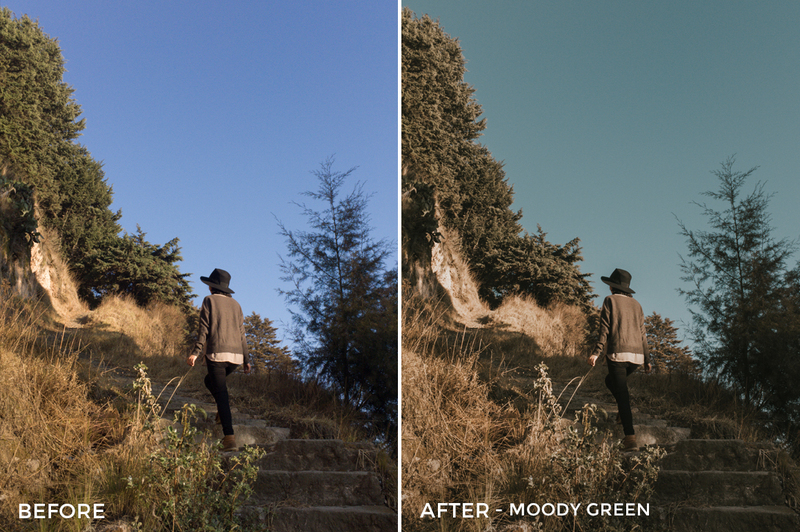 Moody Green | This warm preset creates a moody/underexposed effect. 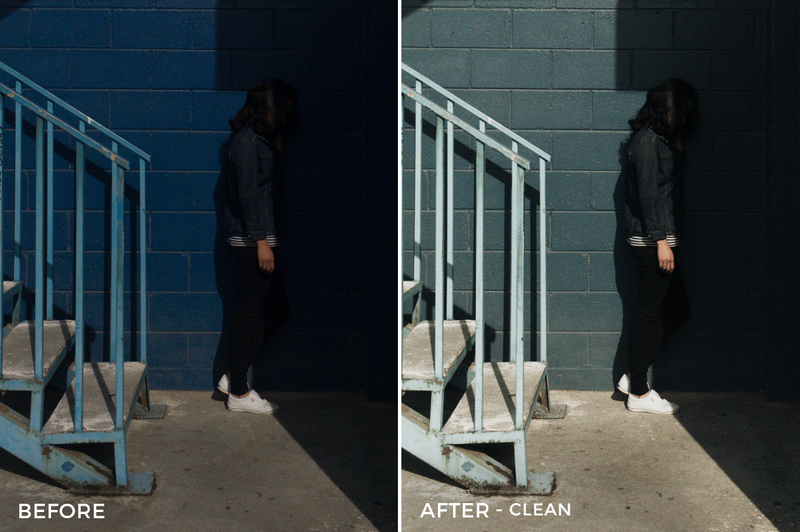 Clean | Creates a contrasty and minimal look, ideal for portraits and indoor photos. 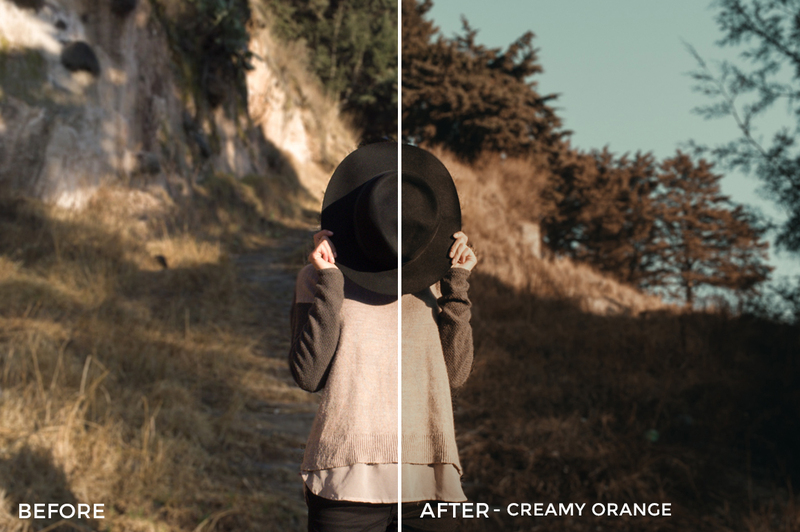 Creamy Orange |Its tones create a dreamy effect, I typically use it to increase yellow/orange tones. 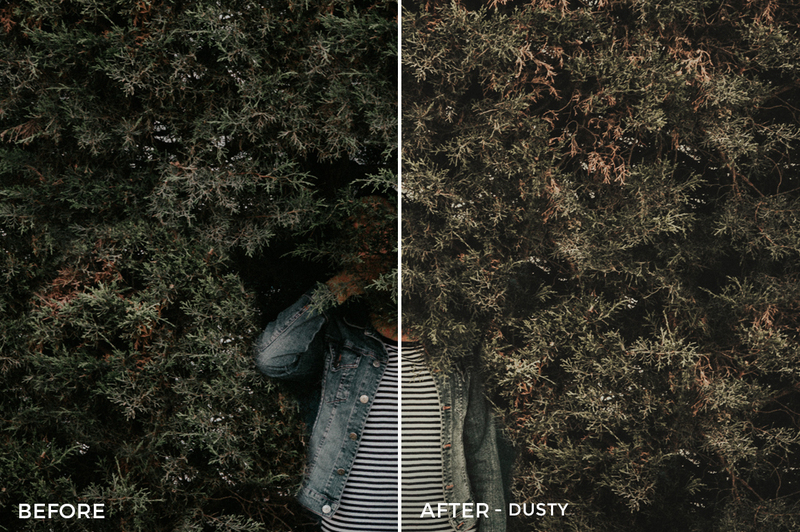 Dusty | This preset will provide a stunning warm look to your photos, its subtle grain makes the final product even better. 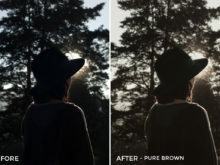 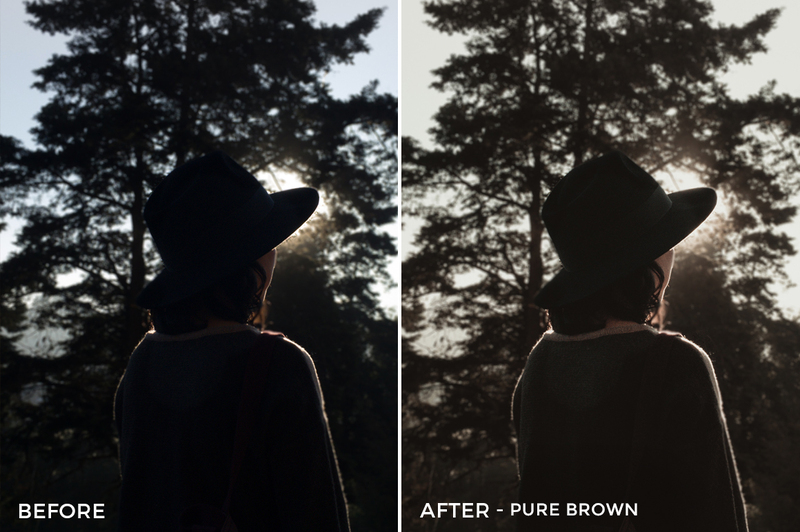 Pure Brown | The darkest preset, use this preset when looking for deep shadows. 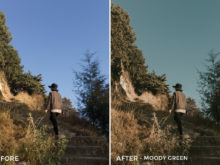 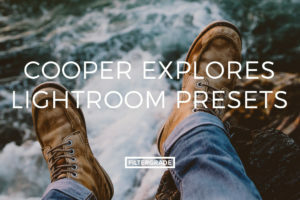 Film | Deep and dark green tones can be achieved with this preset. 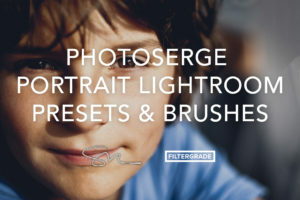 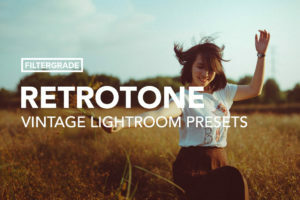 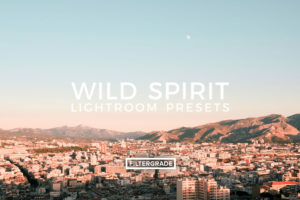 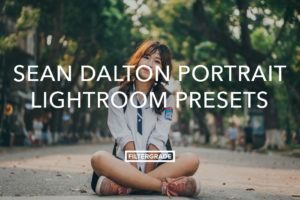 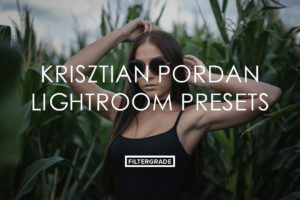 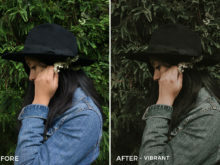 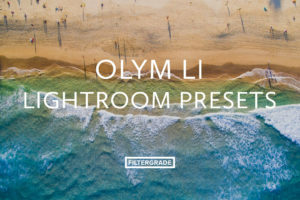 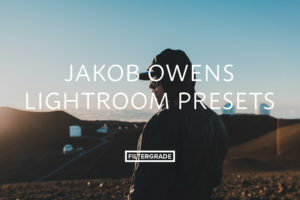 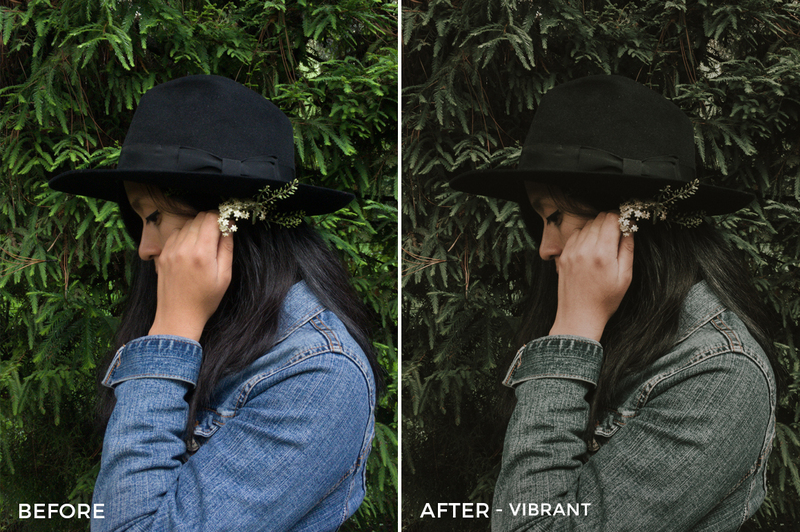 Vibrant | The brightest preset, if you’re editing underexposed photos, this guy’ll help you out. 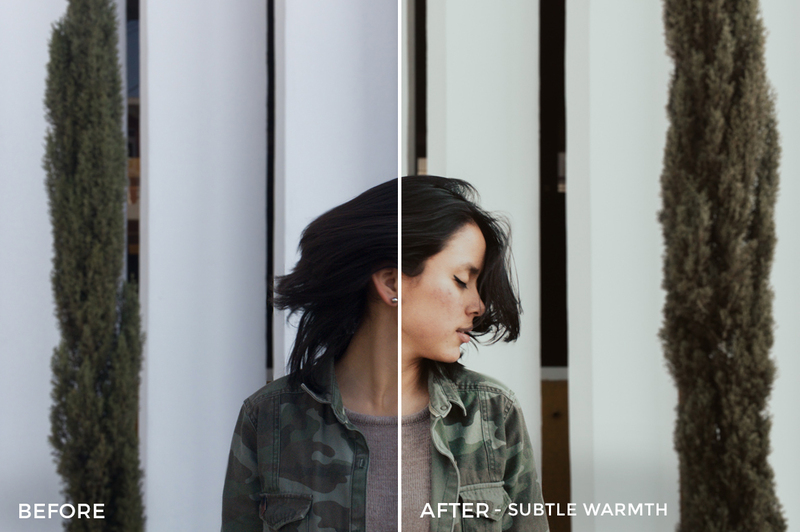 Subtle Warmth | Contrasty preset with a slightly warm look. 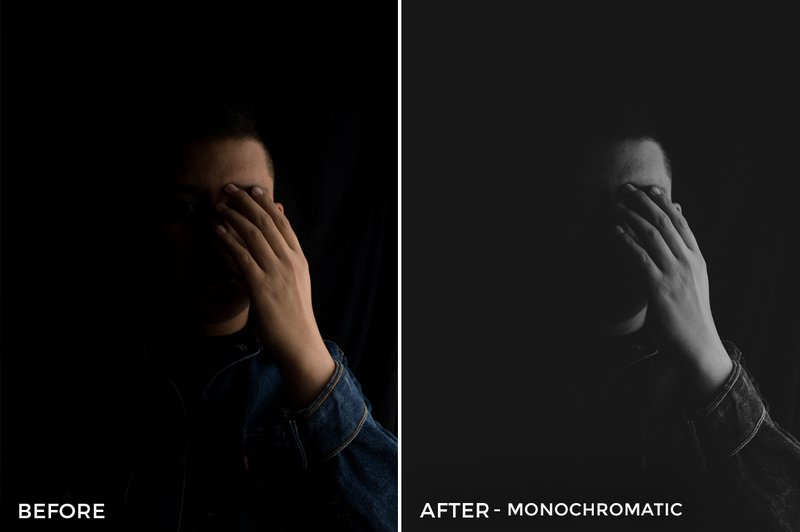 Monochrome | That sweet black and white preset, it provides a timeless look to your black and white photos. 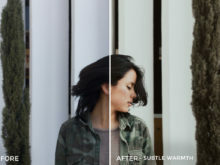 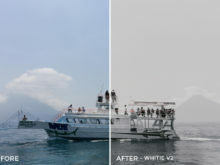 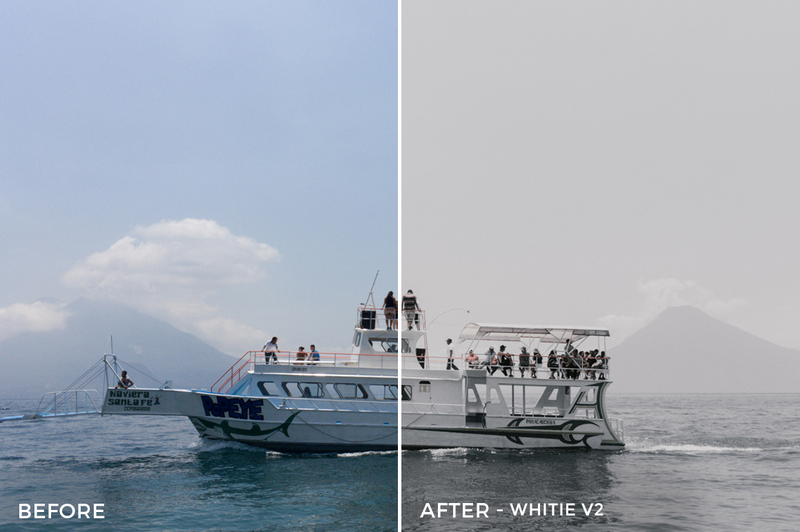 Whitie V1 & V2 | Desaturated presets, V1 warm variation and v2 cold variation.